Margaret Paul, Ph.D., is a best-selling author, relationship expert, and Inner Bonding® facilitator. She has counseled individuals and couples since 1968. She is the author/co-author of nine books, including the internationally best-selling Do I Have to Give Up Me to Be Loved by You?, Healing Your Aloneness, Inner Bonding, and Do I Have to Give Up Me to Be Loved by God? and her recently published book, Diet For Divine Connection. 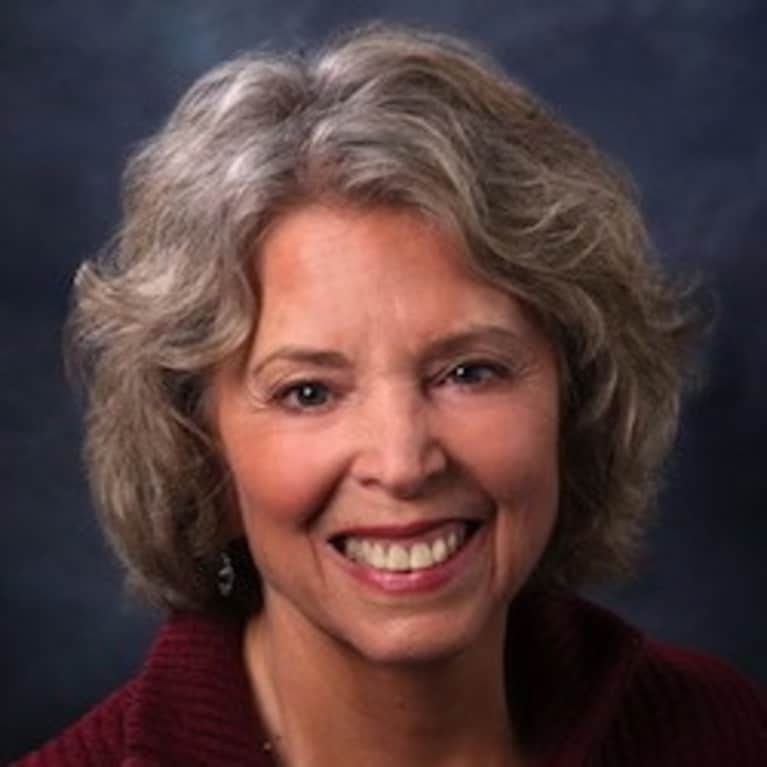 She is the co-creator of the powerful Inner Bonding® healing process, recommended by actress Lindsay Wagner and singer Alanis Morissette, and featured on Oprah, as well as on the unique and popular website Inner Bonding and of the transformational self-healing/conflict-resolution online program SelfQuest®. Click here for a FREE Inner Bonding course. Join Dr. Margaret for her unique and powerful 30-Day at-home courses: Love Yourself, Loving Relationships, Attracting Your Beloved, Frequency, and Passionate Purpose, Vibrant Health! See Articles By Margaret Paul, Ph.D.
Connect with Margaret Paul, Ph.D.